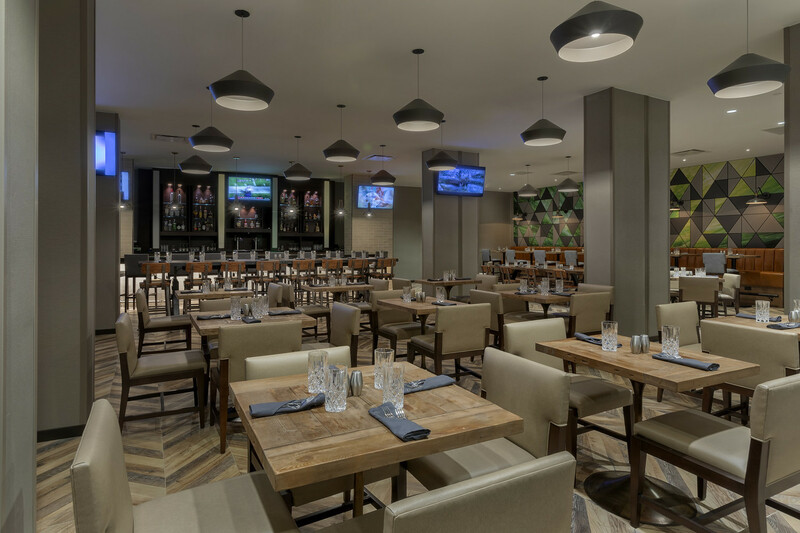 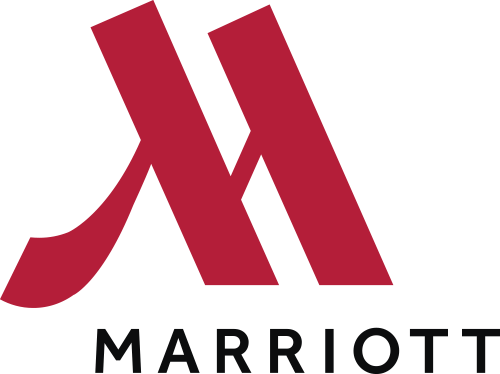 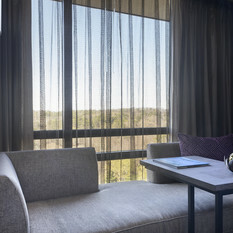 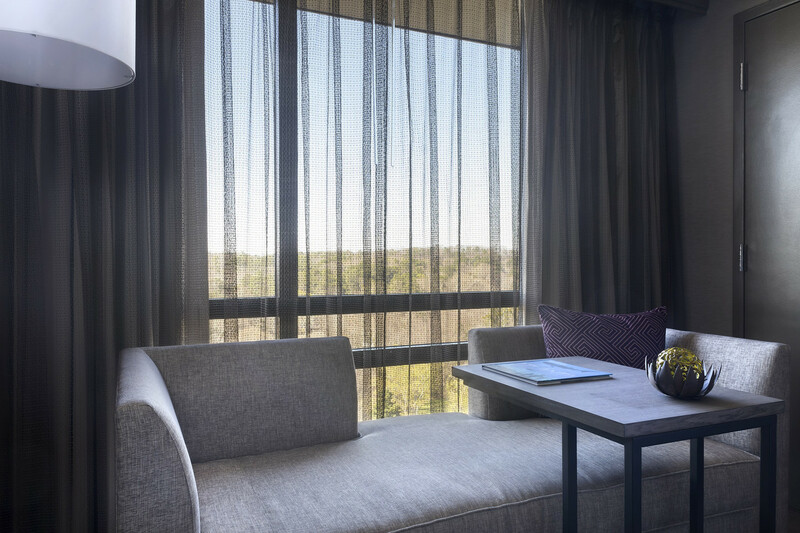 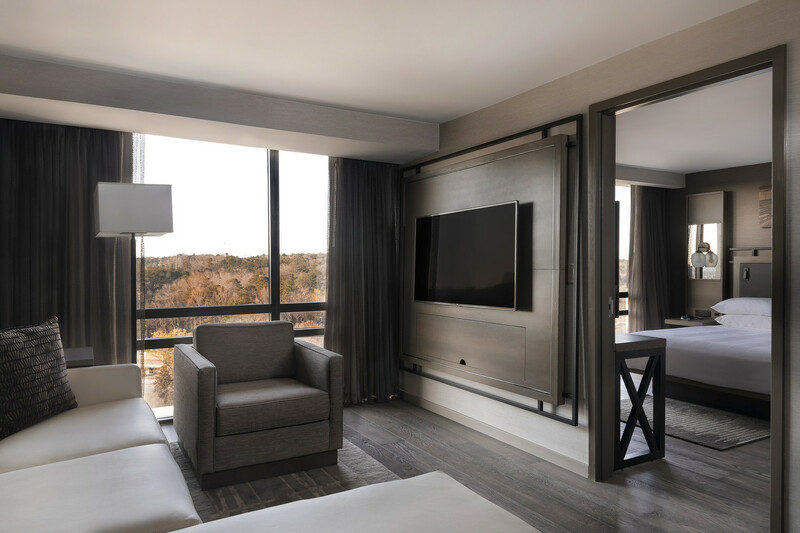 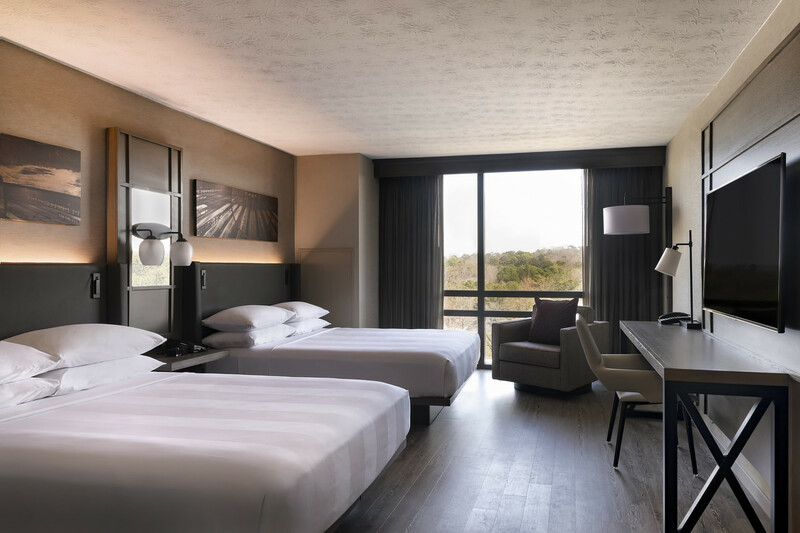 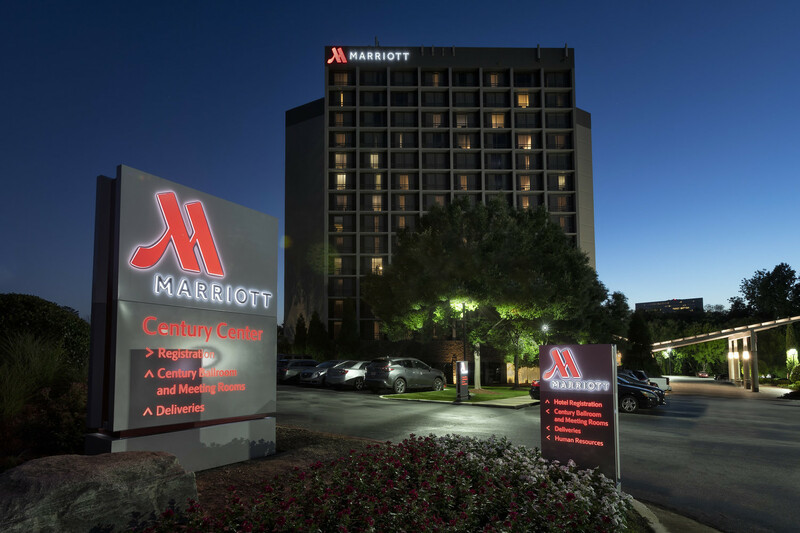 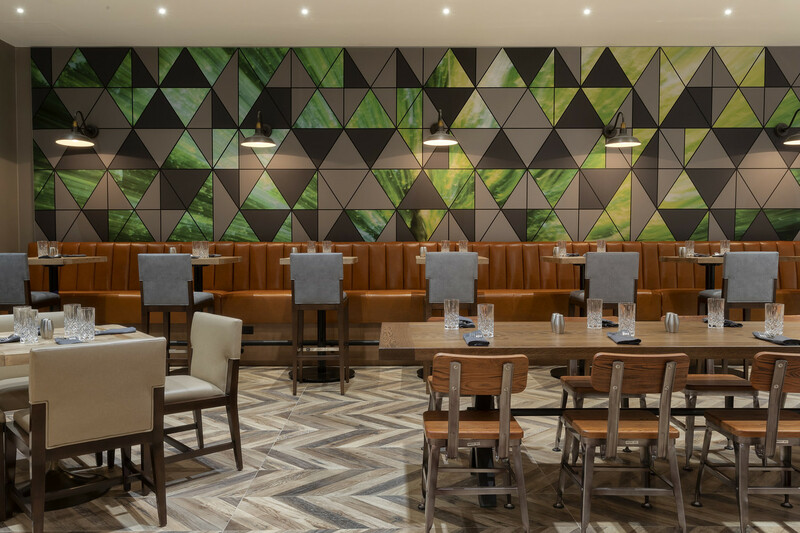 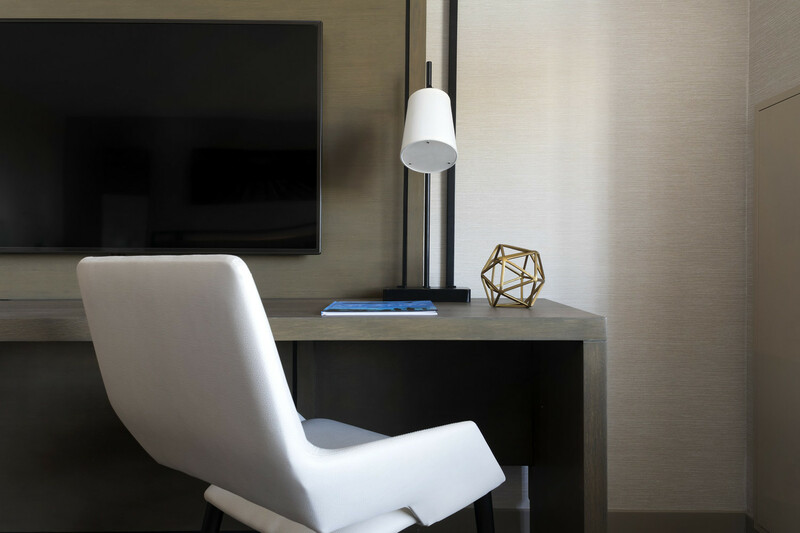 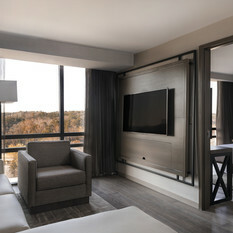 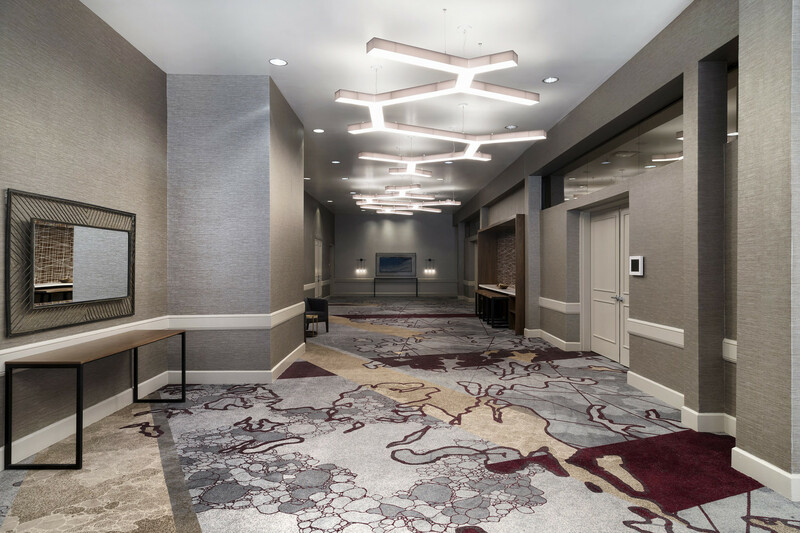 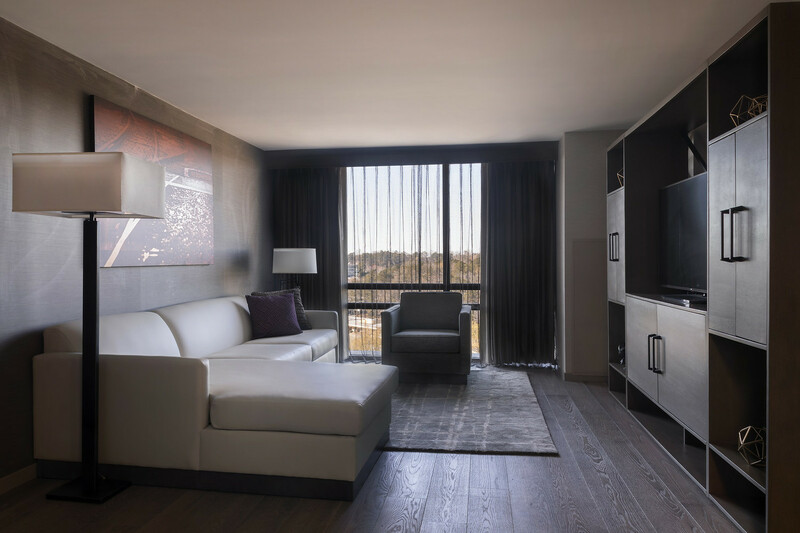 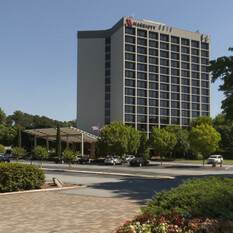 Discover the redesigned Atlanta Marriott Northeast/Emory Area, a premier hotel in Atlanta, GA, located off I-85 and minutes from downtown. 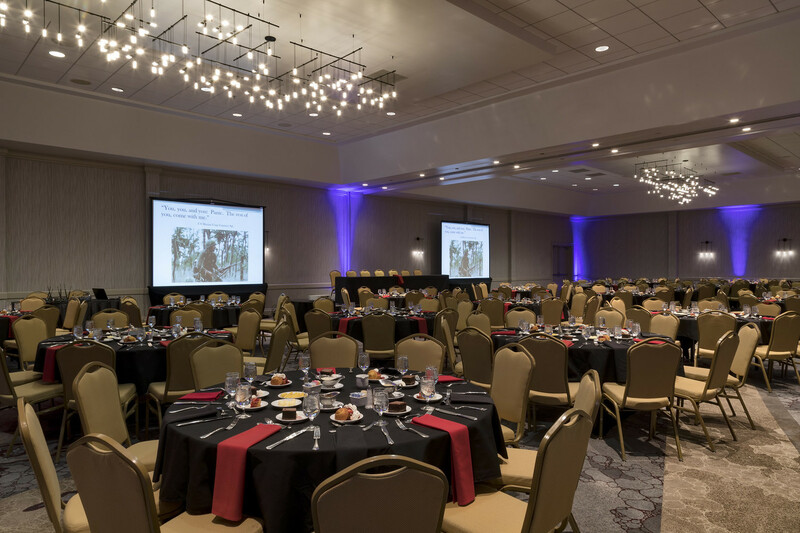 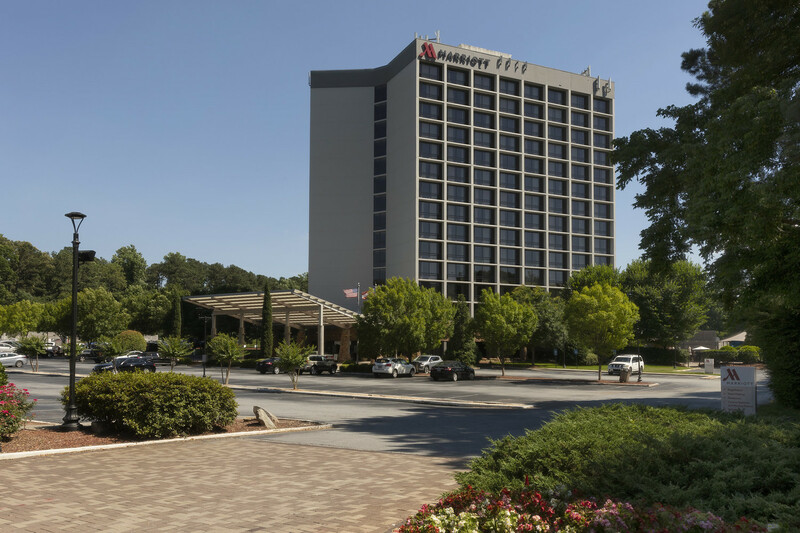 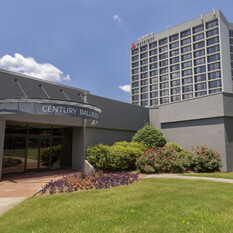 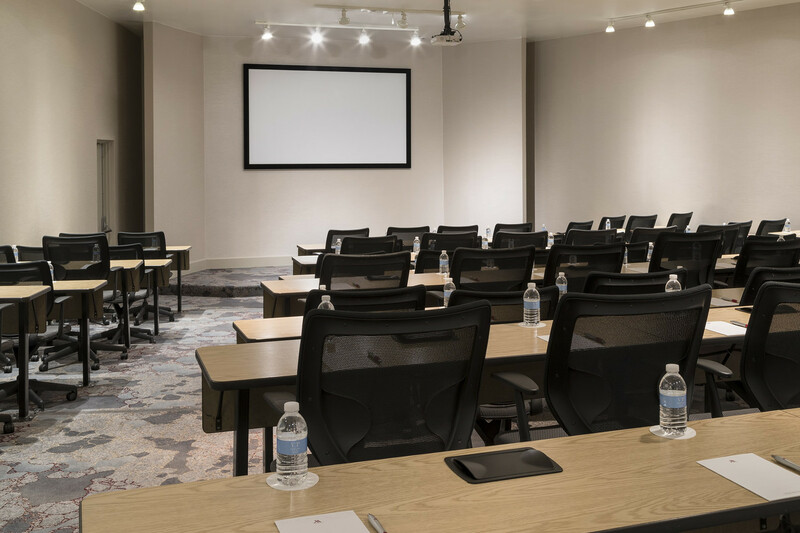 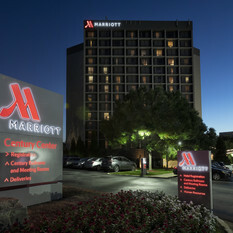 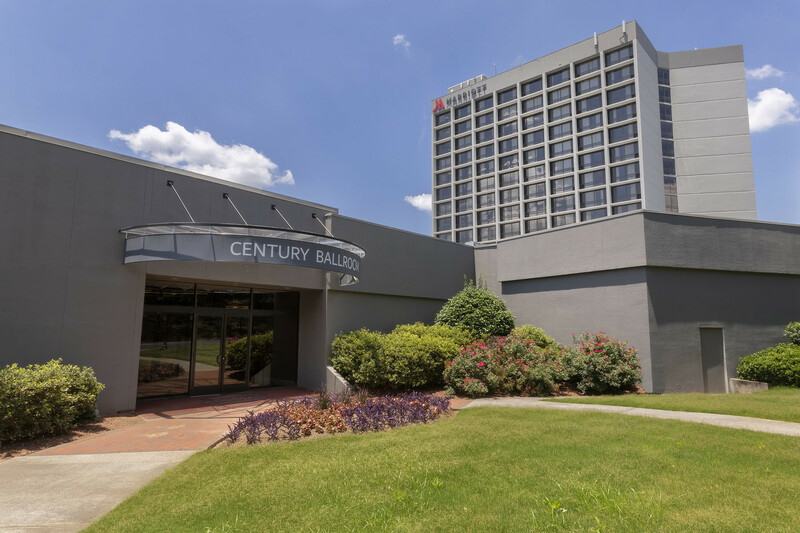 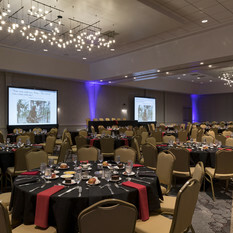 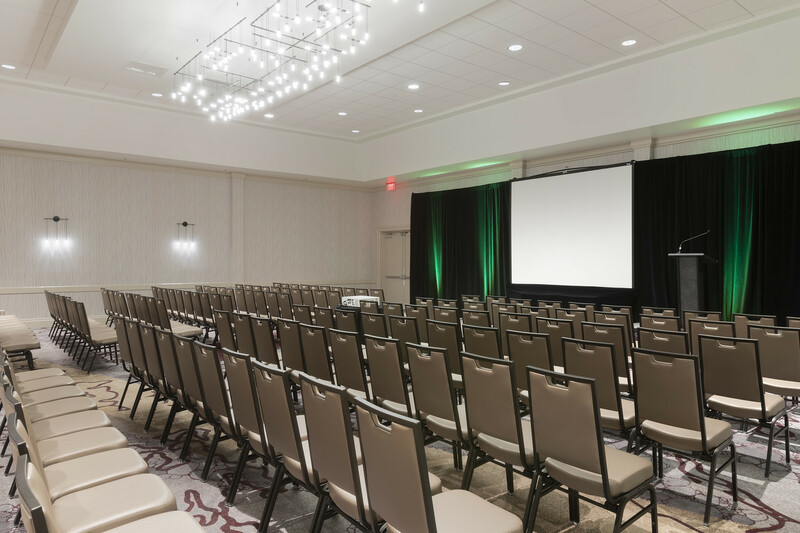 With complimentary parking and shuttle service, this hotel near Emory provides guests easy access to Brookhaven, Atlantic Station, Georgia Tech, Buckhead, the CDC and other nearby attractions. 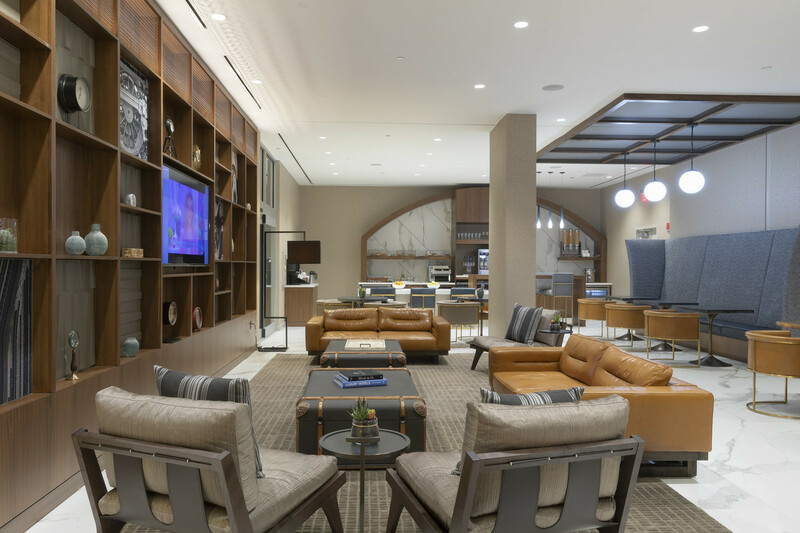 Gather in our Greatroom, the perfect place to unwind or meet friends for a drink. 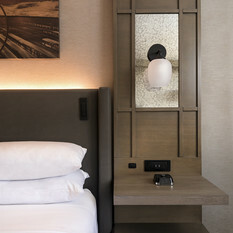 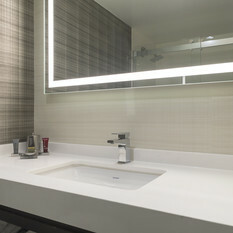 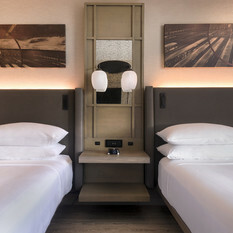 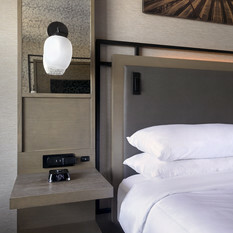 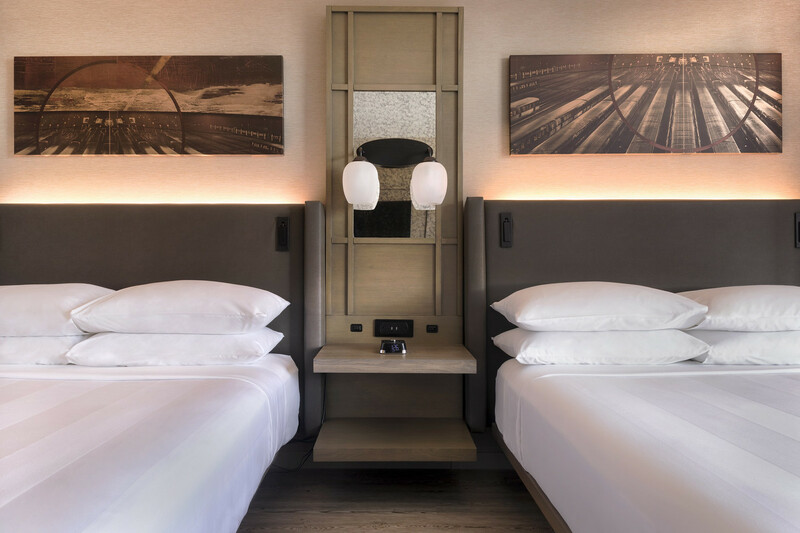 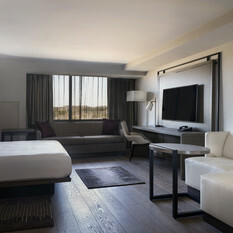 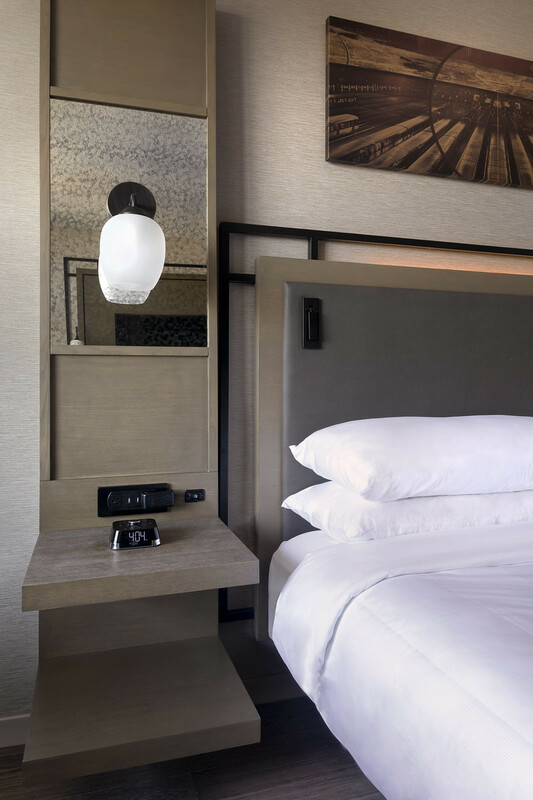 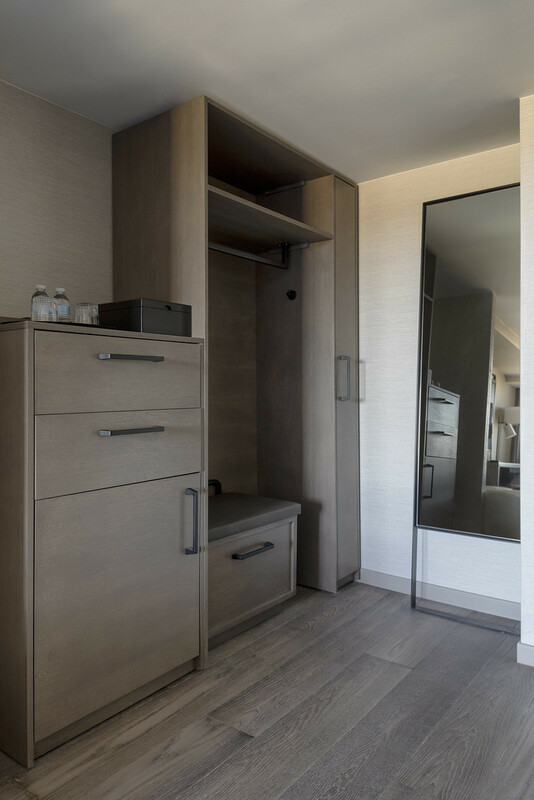 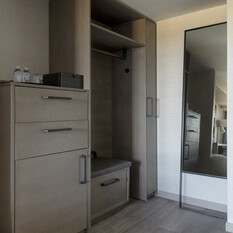 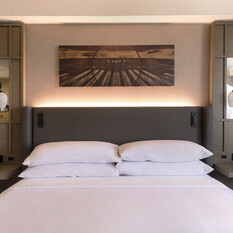 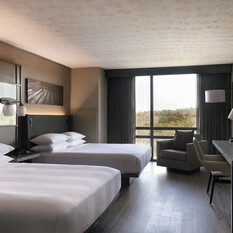 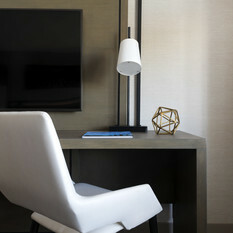 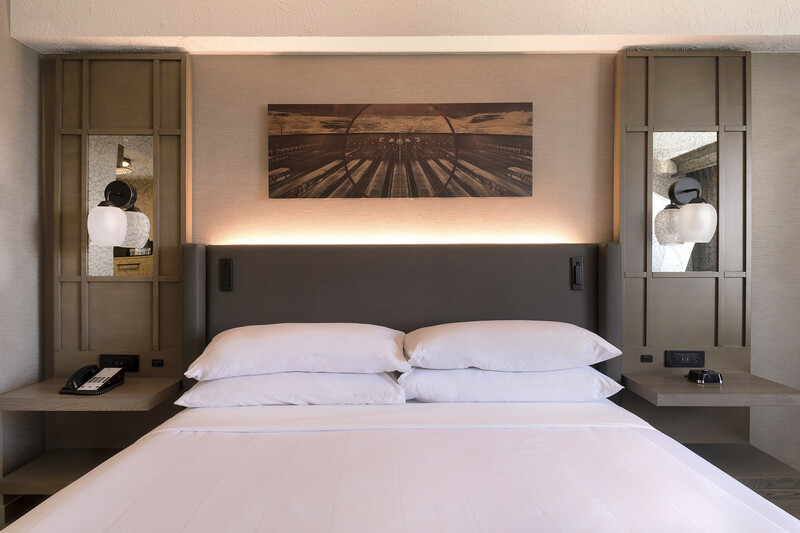 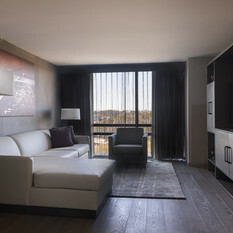 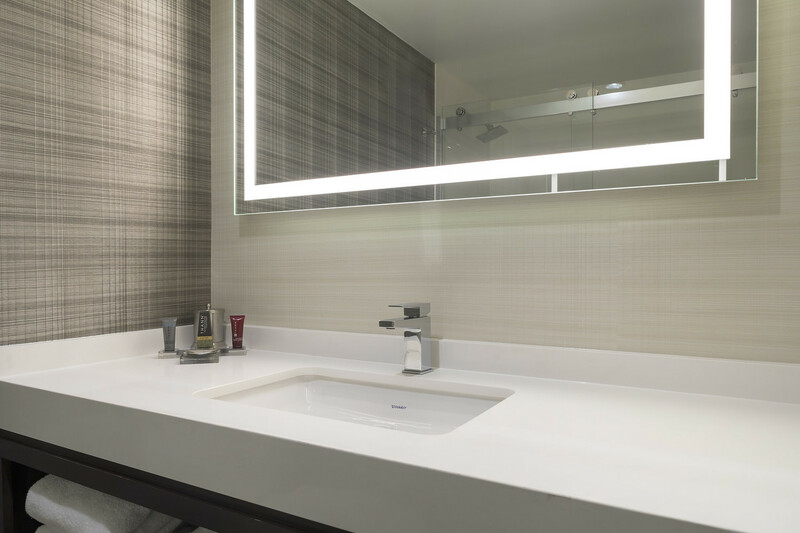 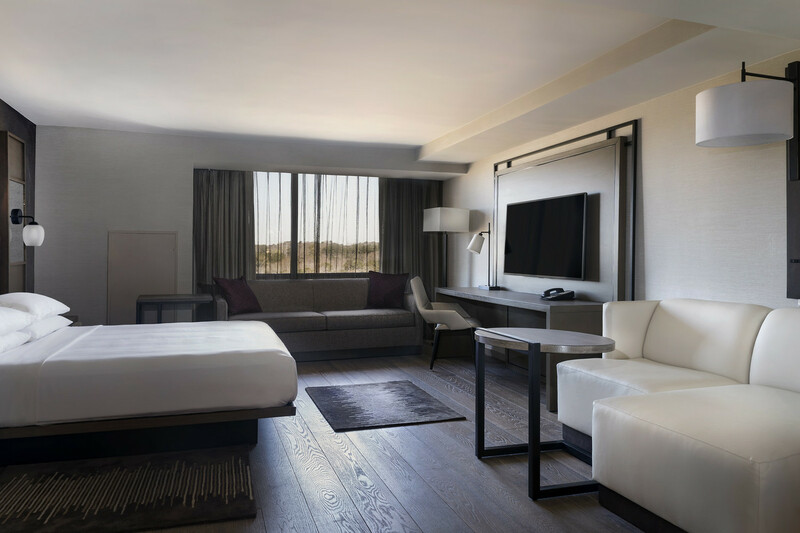 Enjoy the new Marriott guest room experience featuring sleek décor, platform beds, flat-screen TVs and spa-like bathrooms. 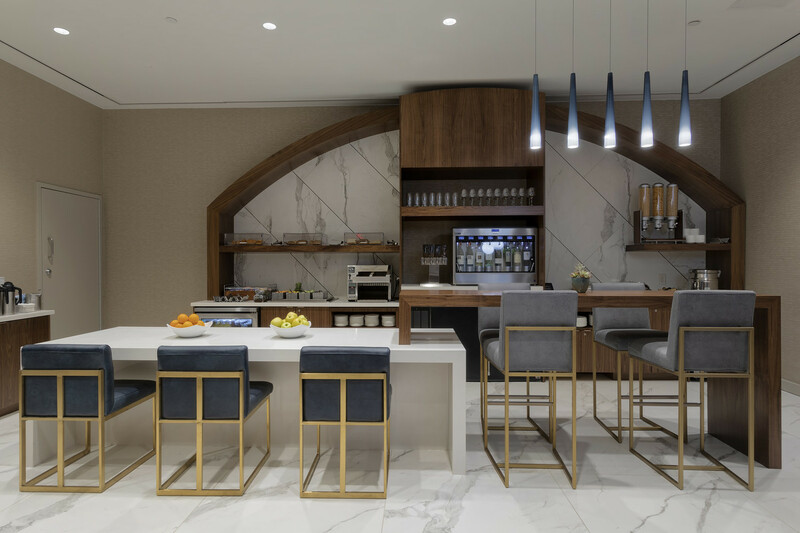 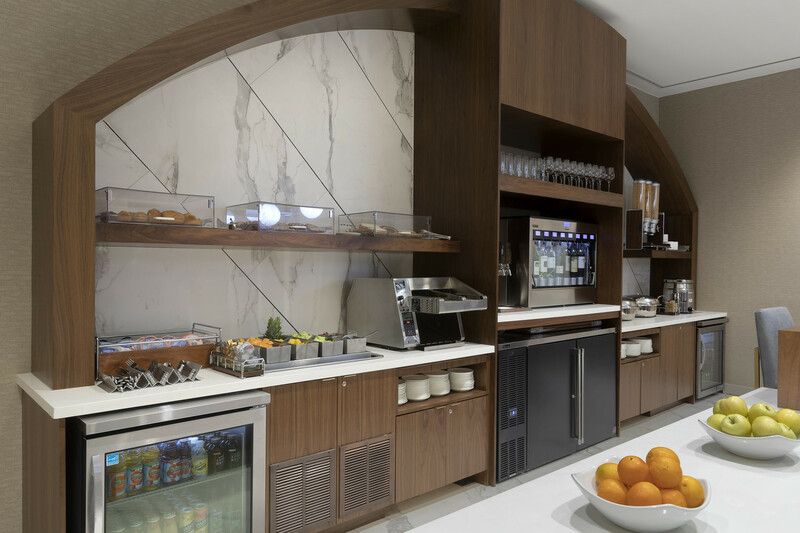 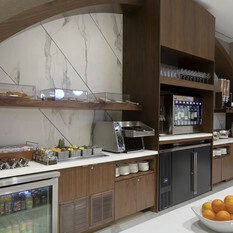 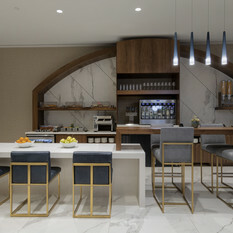 Ask about access to our exclusive M Club Lounge, where you can grab a complimentary bite to eat in the morning or relax at the end of the day. 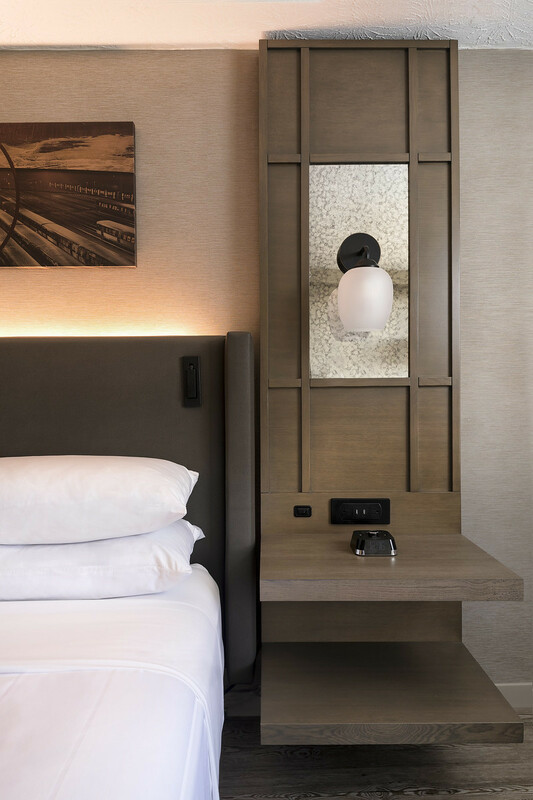 Maintain your routine in our reinvented fitness center featuring Peloton Bikes, Fitness On Demand and all-new Life Fitness equipment. 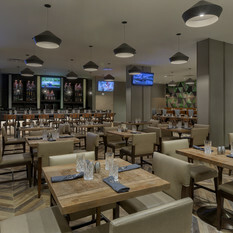 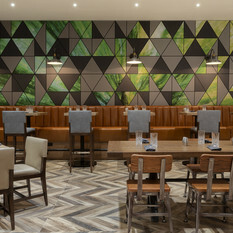 Experience Southern-inspired fare and creative cocktails at the new Central Rail Kitchen & Bar. 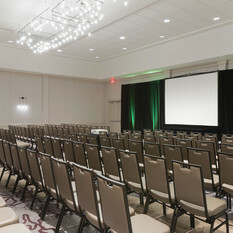 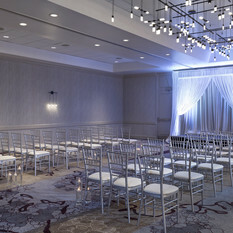 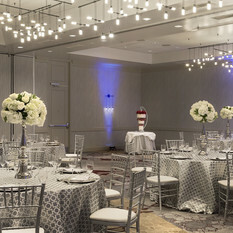 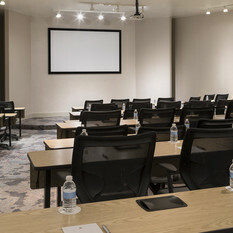 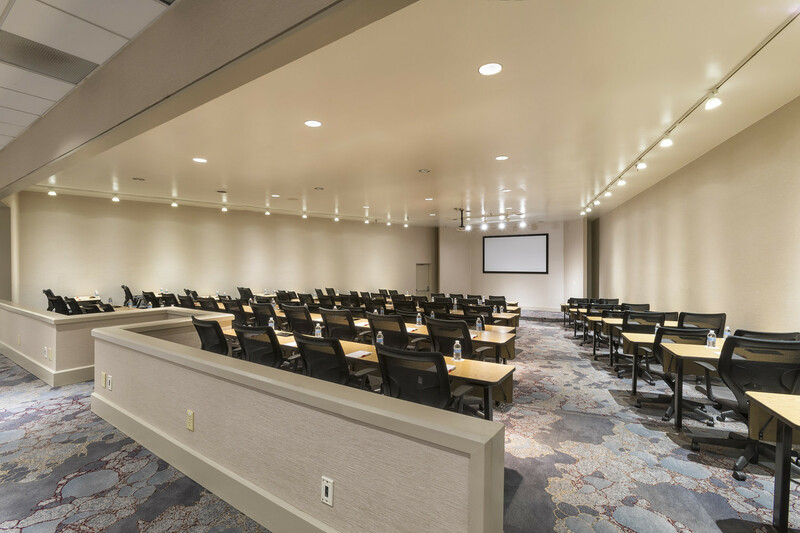 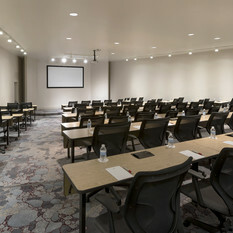 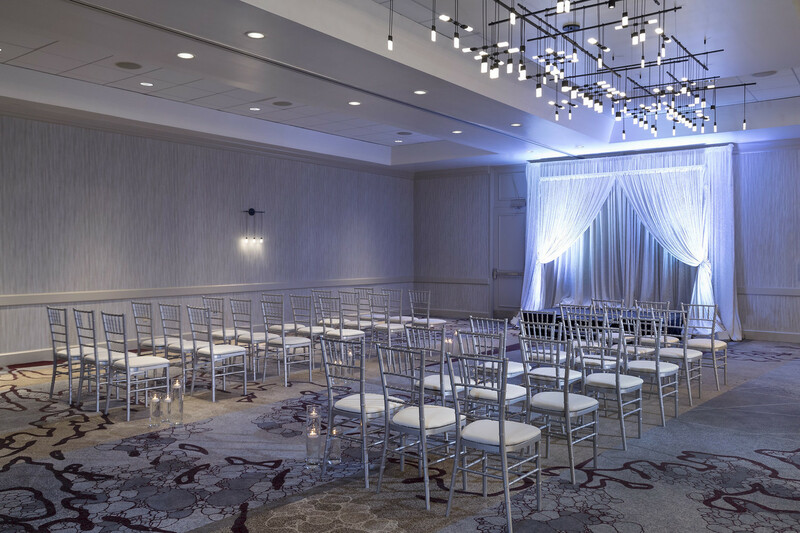 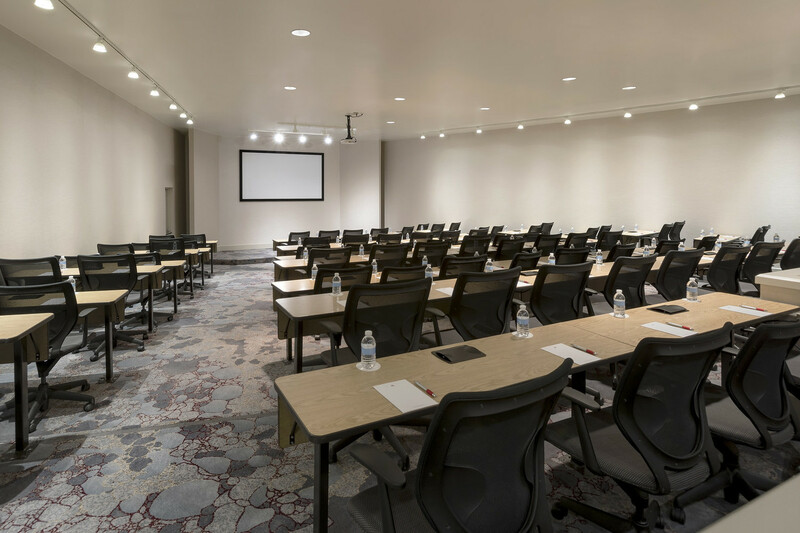 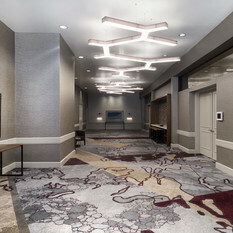 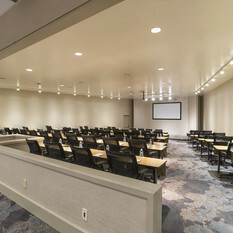 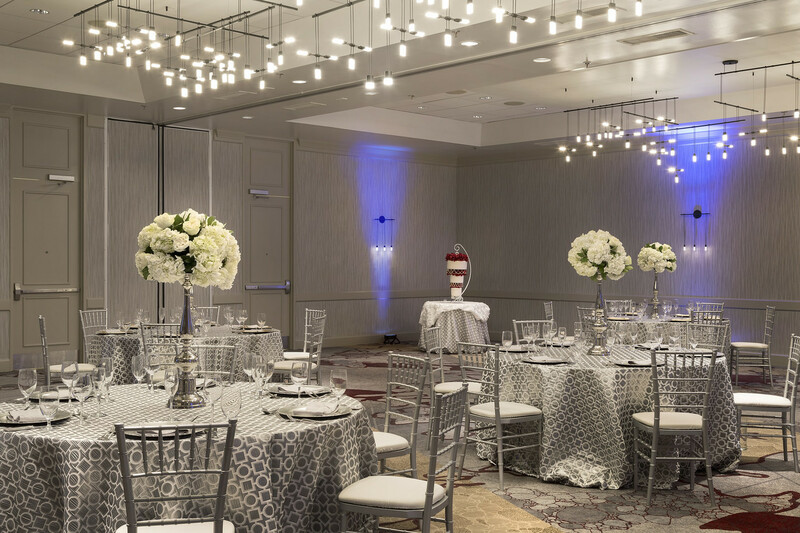 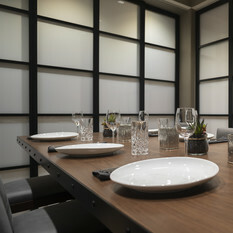 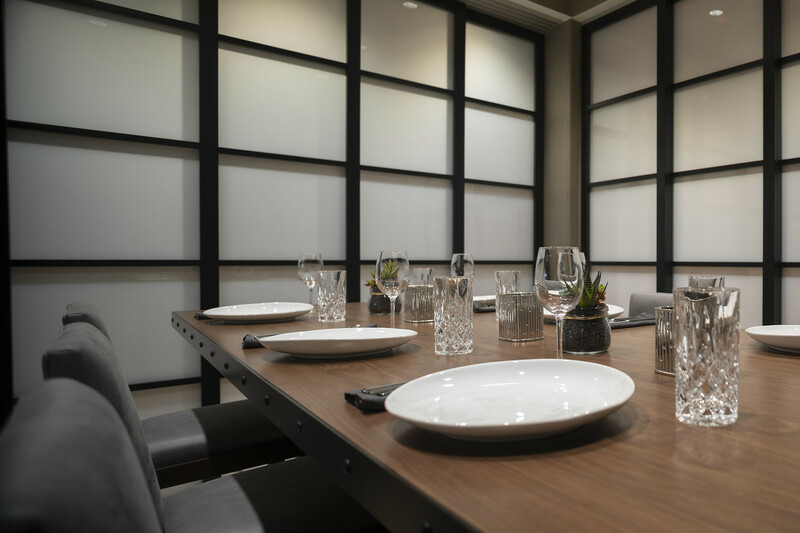 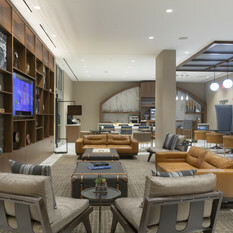 Collaborate in over 25,000 sq ft of fully renovated event space, ideal for both business meetings and social functions.